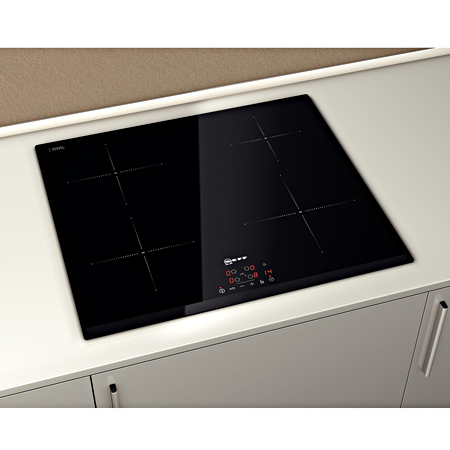 The T41B30X2 has a residual heat indicator feature where the indicator lights stay on until the surface has cooled down to a temperature which is safe enough to touch. 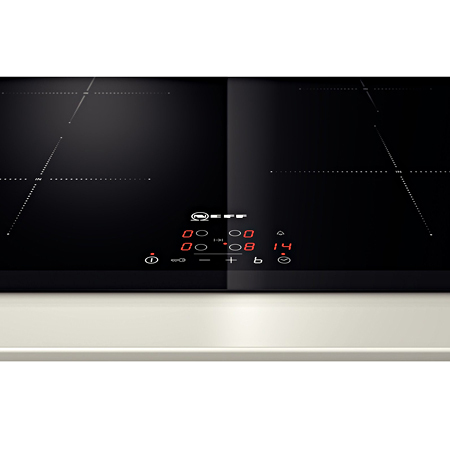 Pay an initial 10% Deposit of £56.00. A £29 settlement fee is payable at the time of final payment. Settle the balance in 12 months interest free. 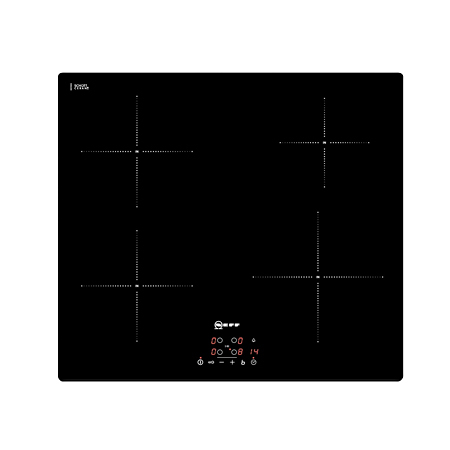 60cm 4 Zone Induction Hob with Touch Con..